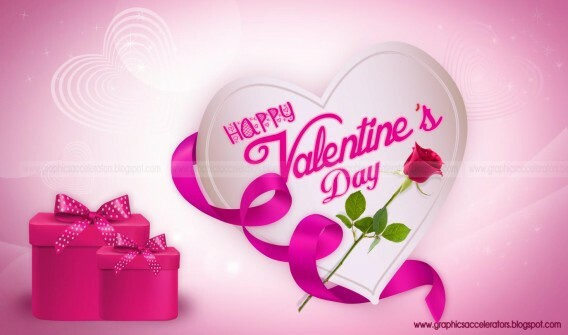 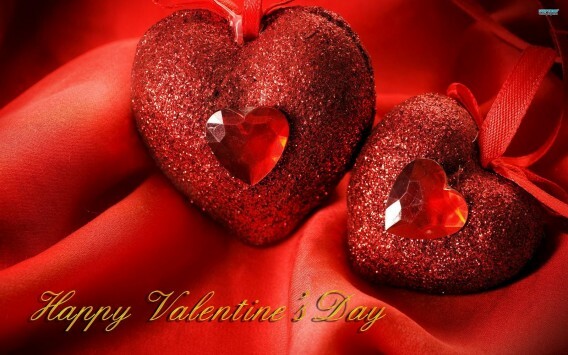 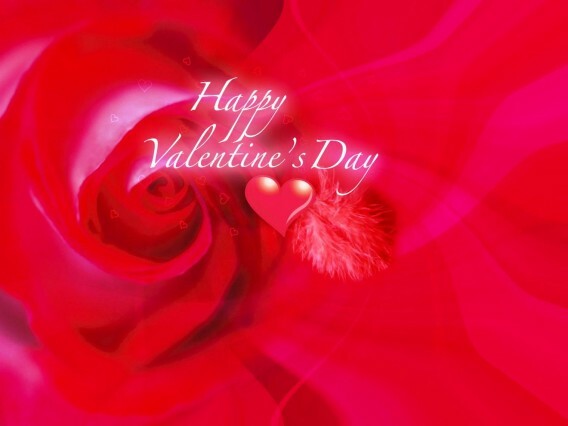 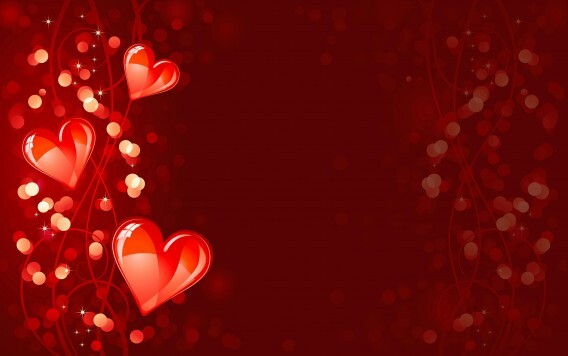 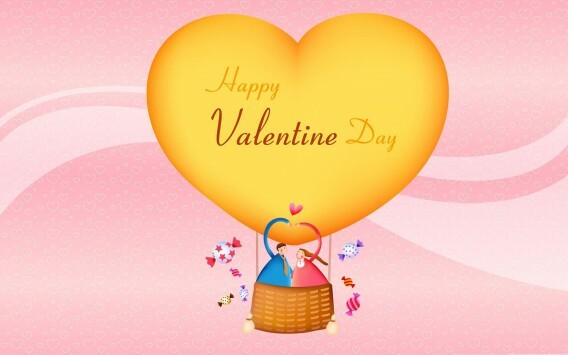 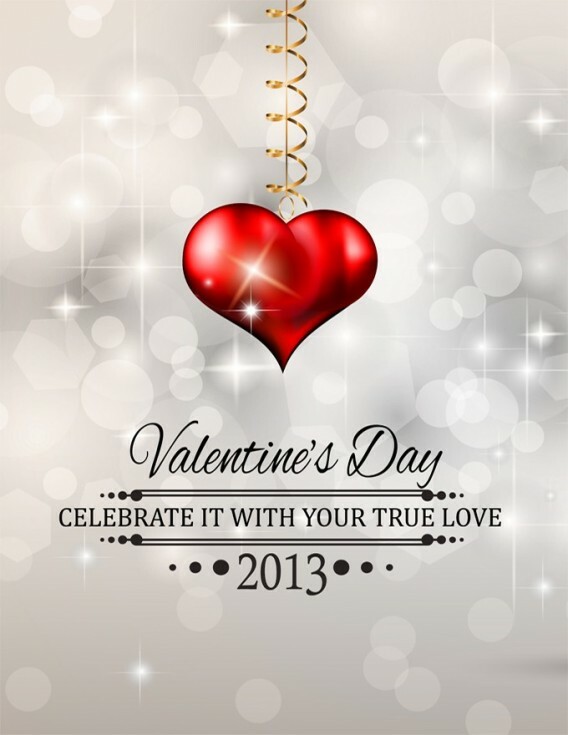 Valentines Day 2013 – Valentines Day is that one special day of the year where you express your love for your partner or perhaps even a person who isn’t aware you have a crush on them. 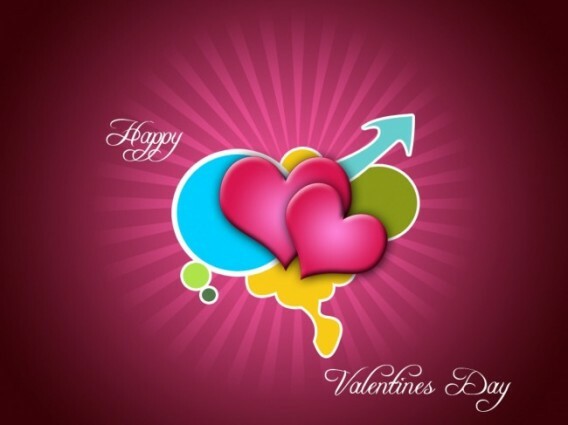 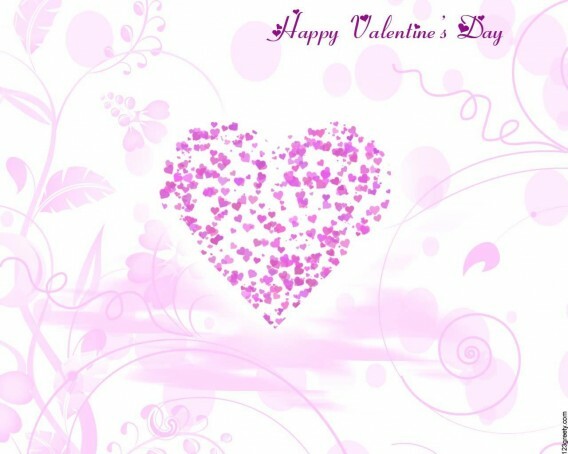 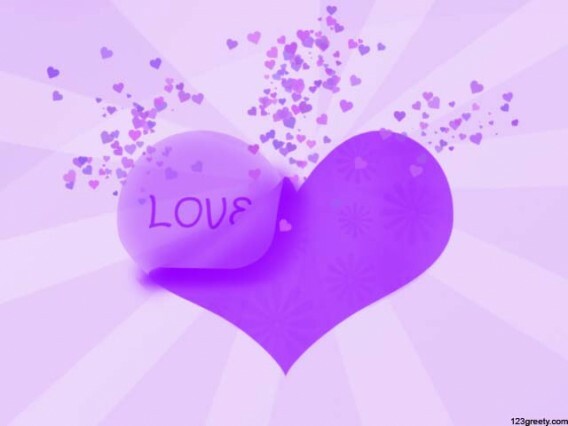 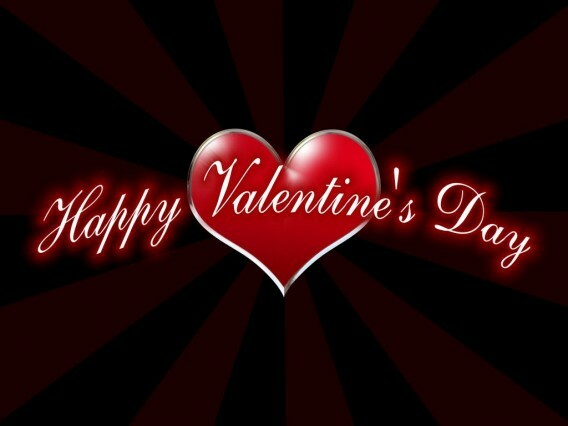 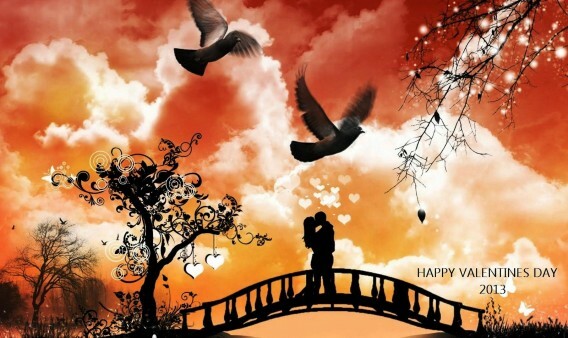 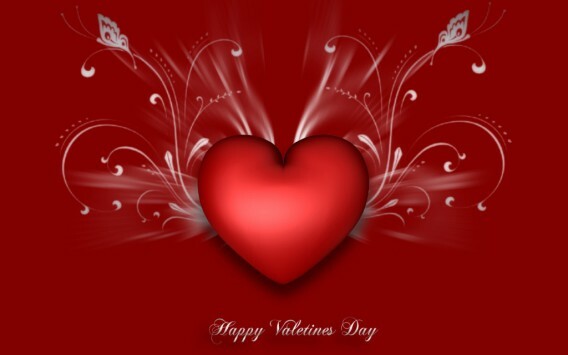 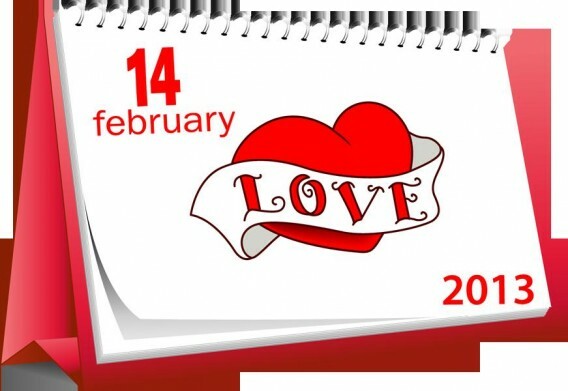 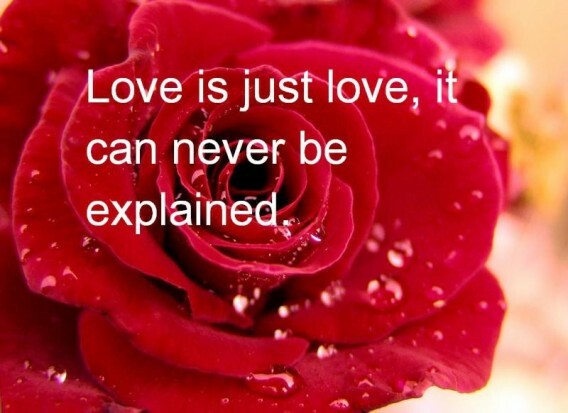 Valentines Day falls on the 14th of February every year, this means Valentines Day 2013 falls on a Thursday. 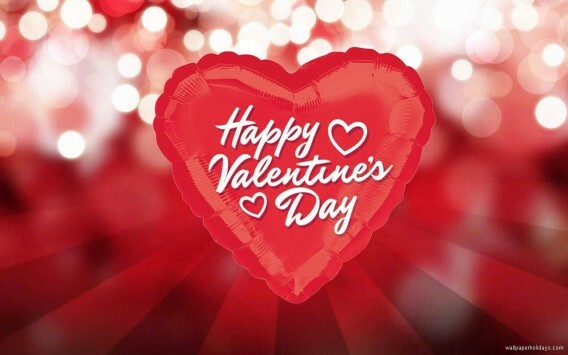 It’s a day for gift giving and spending time with those we love, in the busy society we live in there isn’t always time to let our partners know just how much they mean to us and how much we appreciate and love them.